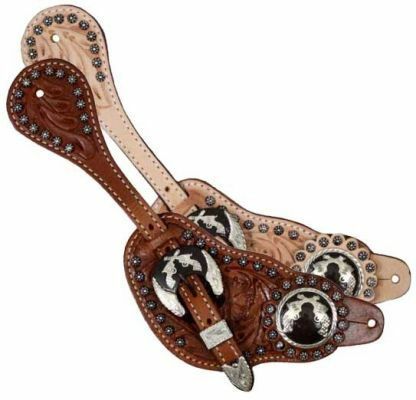 Home / Spurs & Spur Straps / Showman™ men’s size floral tooled leather silver studded spur straps with silver engraved cross pistol conchos. Showman™ men’s size floral tooled leather silver studded spur straps with silver engraved cross pistol conchos. 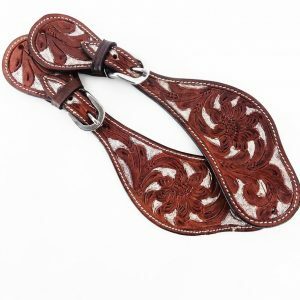 Showman™ men’s size floral tooled leather spur straps. 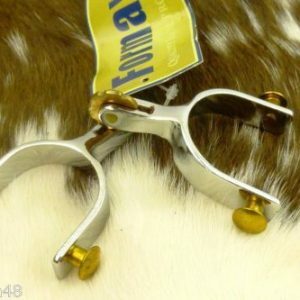 Spur straps are accented with small silver studded beads and feature silver engraved crossed pistol conchos. 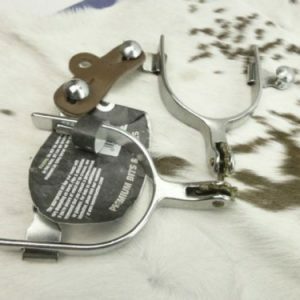 Made By Showman™ Products.